holiday in the African Bush! 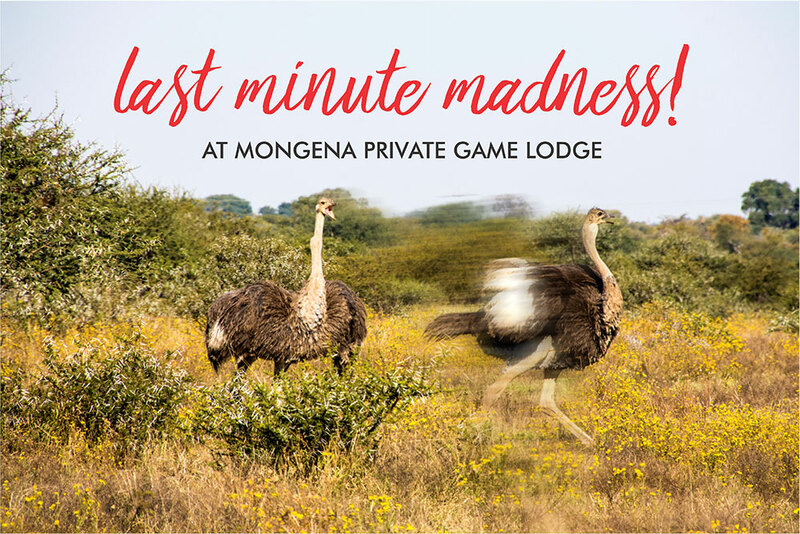 The 4 star rated Mongena Private Game Lodge is conveniently situated 35 km from Pretoria on the N1, in the malaria free north–western section of the Big 5 Dinokeng Game Reserve, a mere 40 Minutes from Pretoria and 1.5 hour drive from OR Tambo International Airport and Johannesburg. Mongena Game Lodge offers a spectacular African Bush safari & game drive experience for local and international visitors. The Lodge is easily accessible via tarred road, or arrive by air on Mongena's owns private tarred airstrip. Shuttles at additional costs can be arranged to and from all major cities and airports. 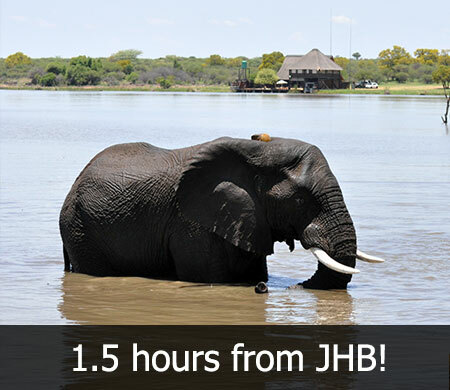 Lions, cheetah, elephant, buffalo, rhino and leopard roam freely in the 18,500 ha game reserve making it a truly big five game reserve within the borders of the Gauteng province. A must visit! Our dream wedding day came to life at Mongena! What a beautiful and exciting place this is, and also so close to Pretoria / Johannesburg. 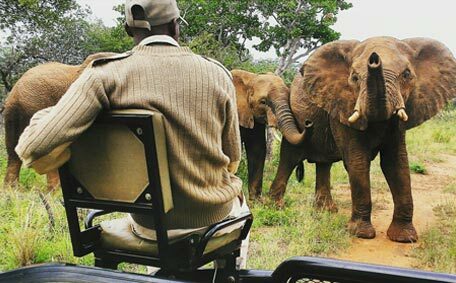 I have been on several of Mongena's game drives and they are exceptionally good .... you are likely to spot many of the Big 5. Select BOOK NOW to go to Nightsbridge booking platform. 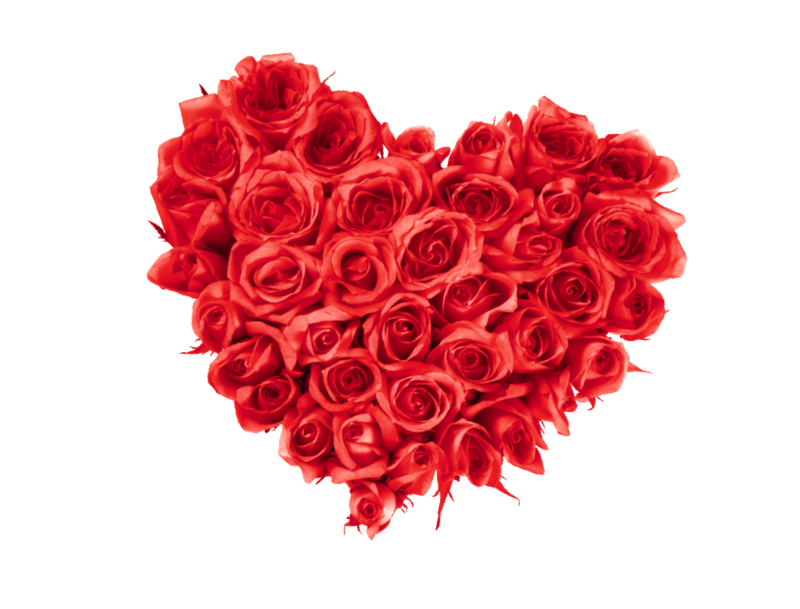 Select/click on required dates and select "check availability" to see "Current specials on offer" for travel up to 7 days. 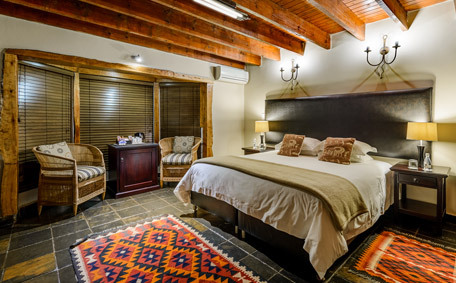 The 60-bed, 4-star rated, fully-inclusive Mongena Private Game Lodge is situated in the malaria-free, north-western section of the big five DINOKENG GAME RESERVE. All 25 chalets are positioned amidst rolling lawns and indigenous landscaping in close proximity to the restaurant, pool and bar area. The lodge prides itself on a 28-hectare scenic dam flanked by the Pienaars and Boekenhout rivers where African sunset cruises are offered. An exquisite boathouse venue is available for private functions and boma dinners for groups only. 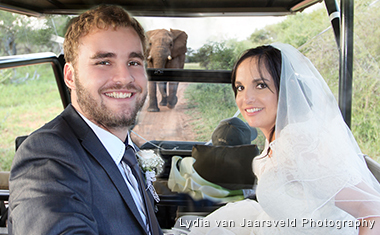 Whether it is an extravagant reception or something intimate that you require, Mongena Private Game Lodge will make every brides’ dream safari wedding come true! The Sunset at Mongena dam amongst free roaming big 5 animal’s sets the stage for those awe inspiring wedding photographs where magical moments are created. Wildways is a serviced, self-catering bush camp situated in the Pride of Africa conservancy a mere 40kms north of Pretoria in the approximately 21 000 hectare free-roaming big 5 Dinokeng Game Reserve 4 kms from Mongena, sleeping a total of 20 guests in shared accommodation. The camp consists of three fully furnished, serviced 2 bedroom self-catering chalets and a separate cluster of 4 bedrooms named Weaver's Nest with its own communal kitchen, lapa and meeting room. 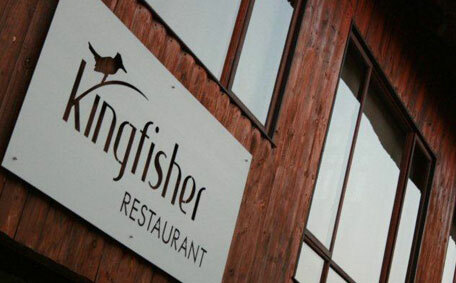 Indulge in a gourmet feast at the Kingfisher Restaurant (40minute drive from Pretoria) whilst enjoying spectacular views overlooking the small dam at the main lodge and the surrounding plains of the Dinokeng Game Reserve. 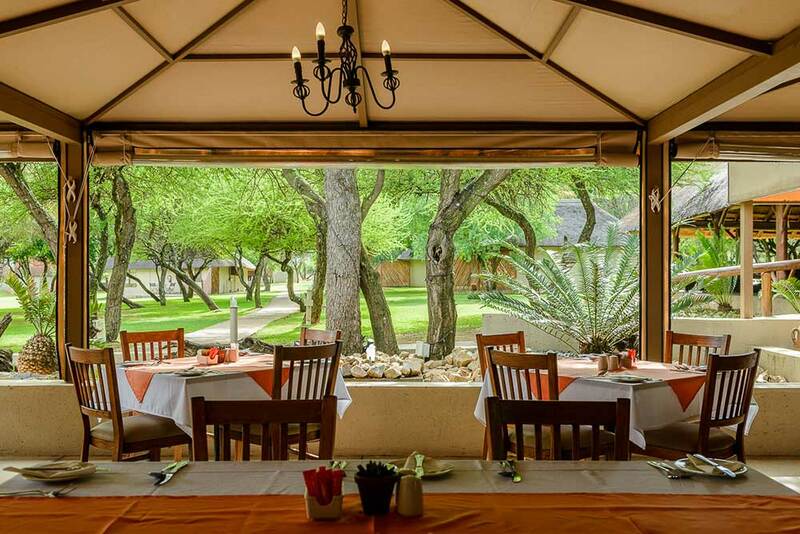 Extravagant wedding buffets, birthday parties, conference luncheons and corporate banquets hosted in the Tshukudu lapa are served by this restaurant.